Following the announcements that Manu Bennett and Katrina Law would be returning to Arrow for the upcoming season 5 finale, E! 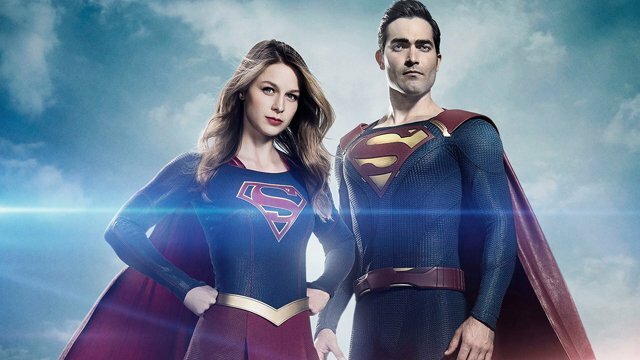 reports that Tyler Hoechlin will return to Supergirl for the season 2 finale, reprising his role of Superman. 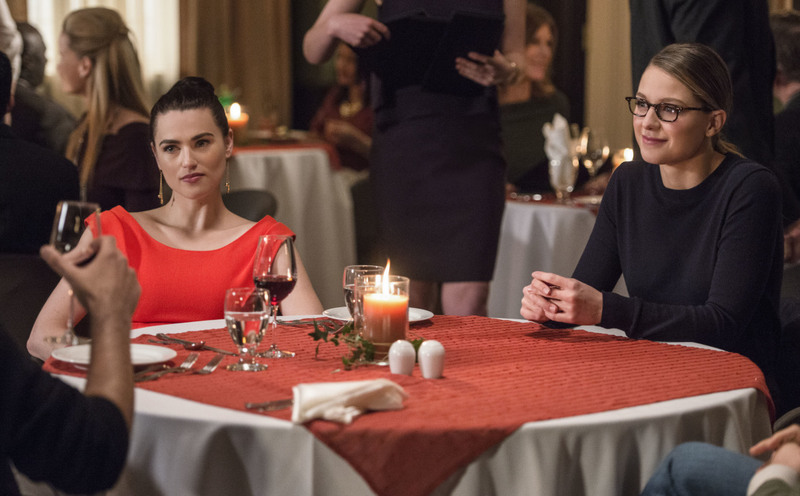 The season 2 finale of Supergirl is set to air on May 22 on The CW. Armen V. Kevorkian directed the episode, which was written by Paula Yoo & Caitlin Parrish. You can check out the photos for the episode below!